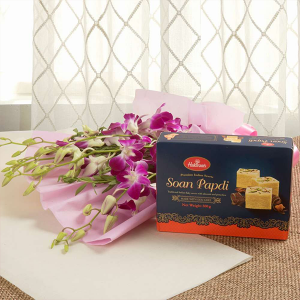 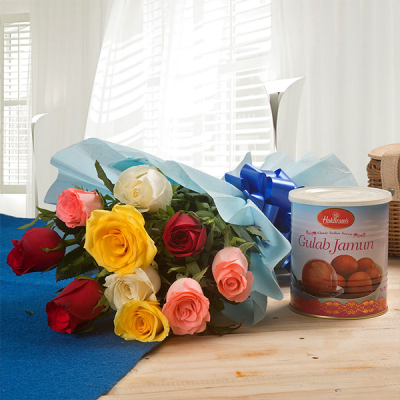 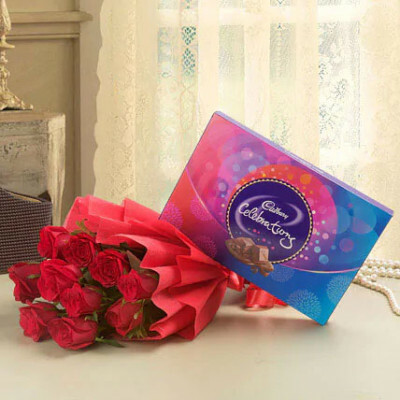 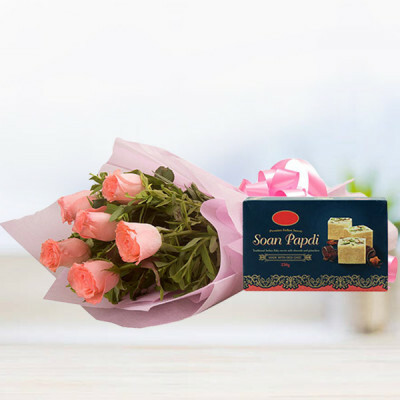 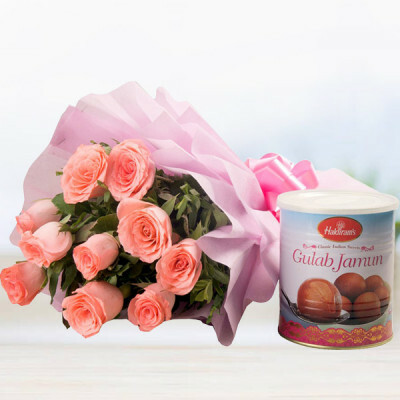 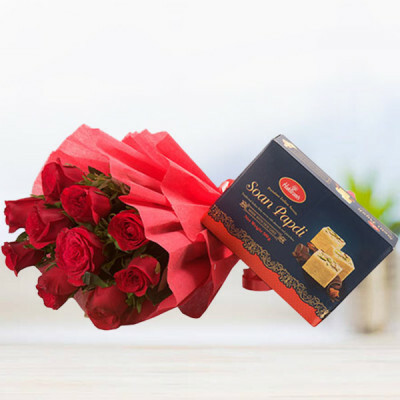 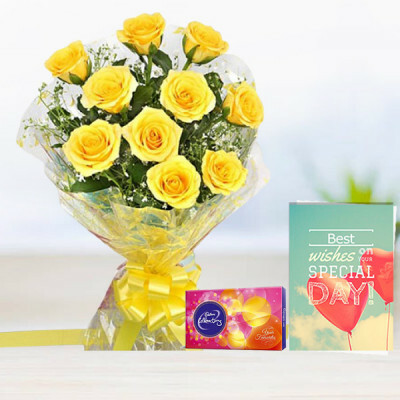 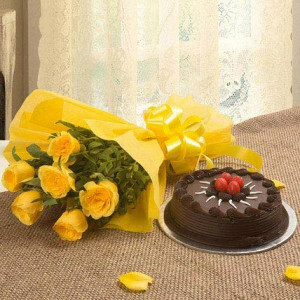 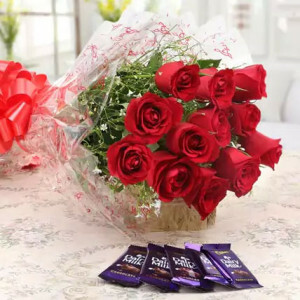 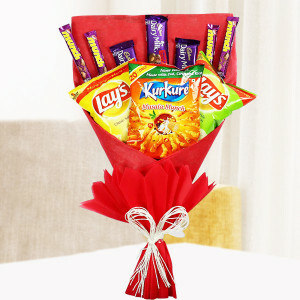 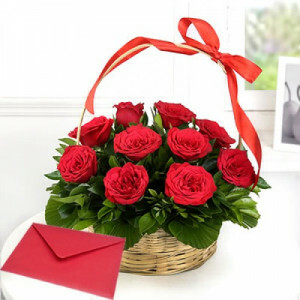 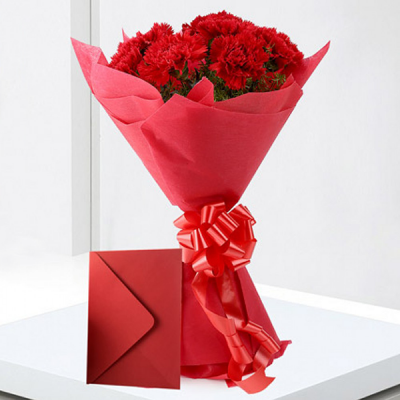 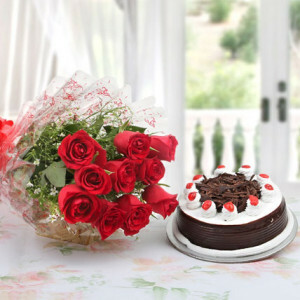 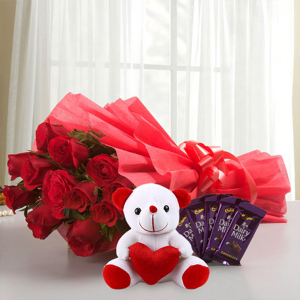 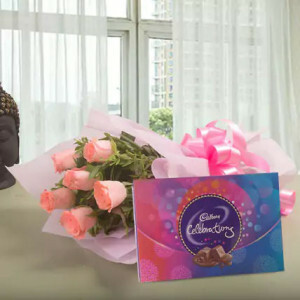 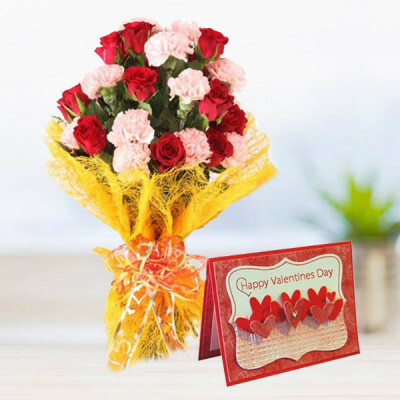 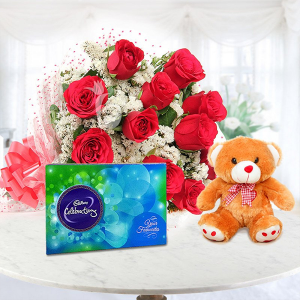 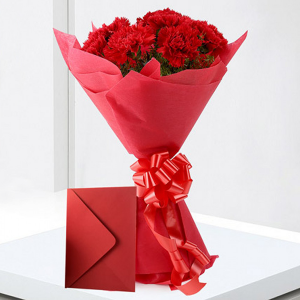 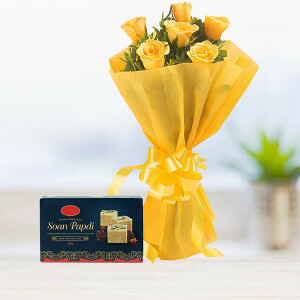 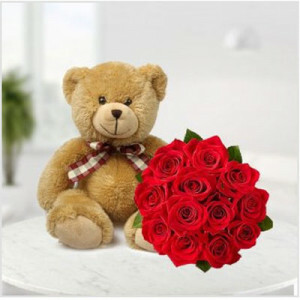 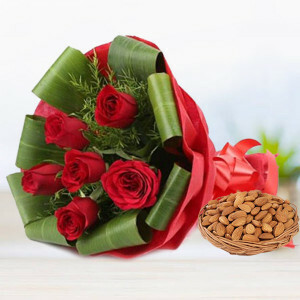 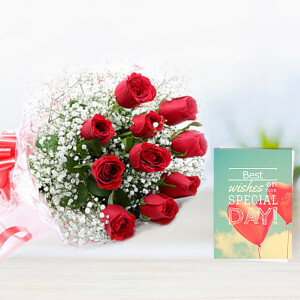 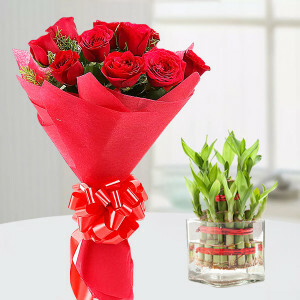 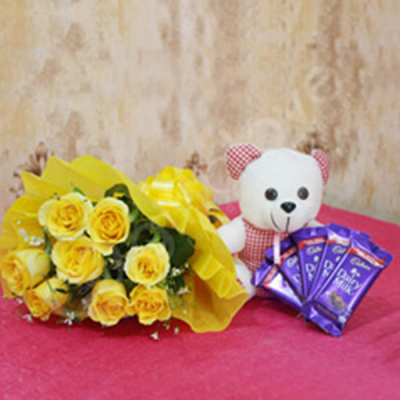 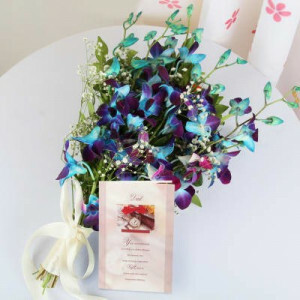 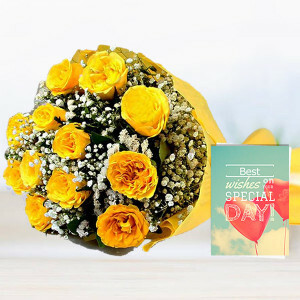 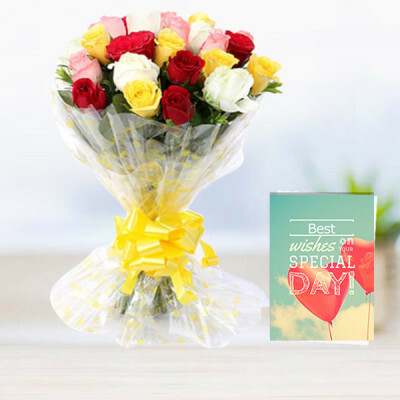 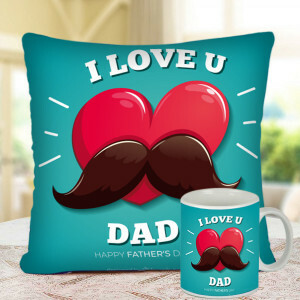 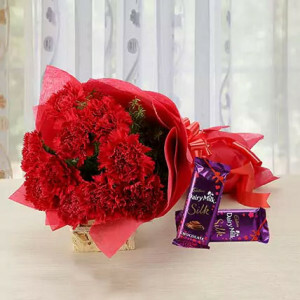 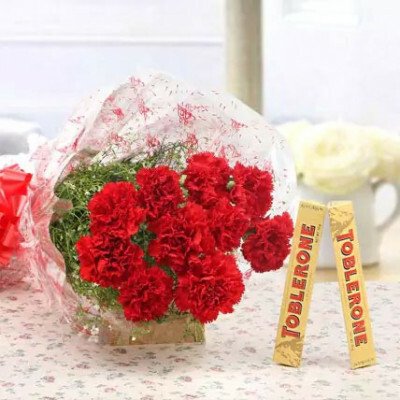 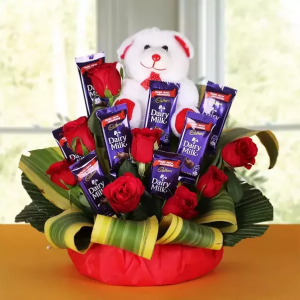 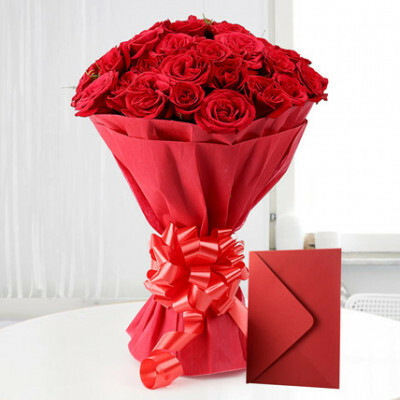 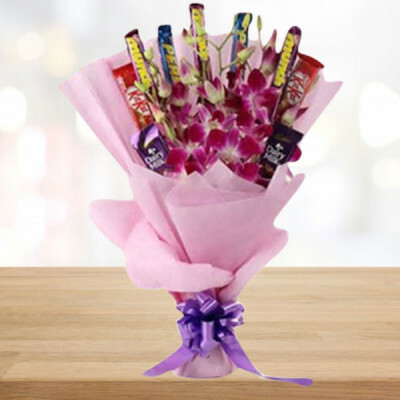 Select your favored way of telling your dear ones that you love them, by choosing from our expansive repertoire of combos and sending them online with MyFlowerApp. 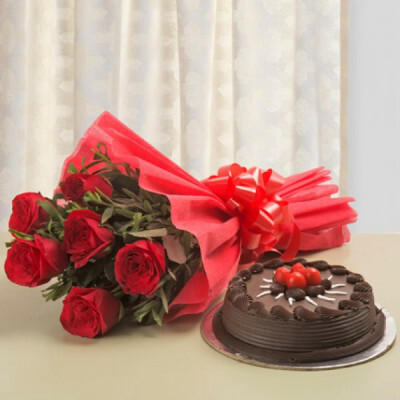 Browse amongst these expressive combos, all within the range of Rs. 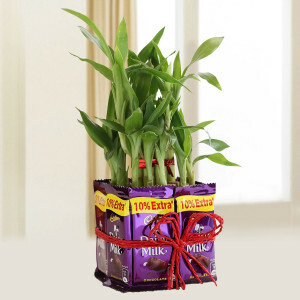 999, that easily fall within your budget. 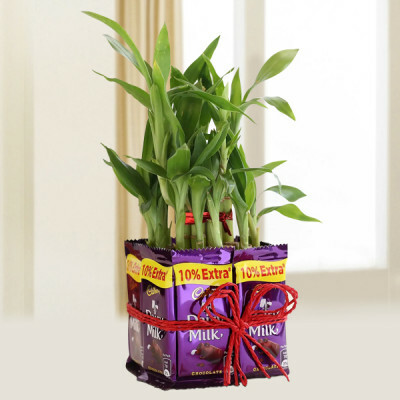 Send them anywhere in India, free of shipping charges, with our express delivery services.